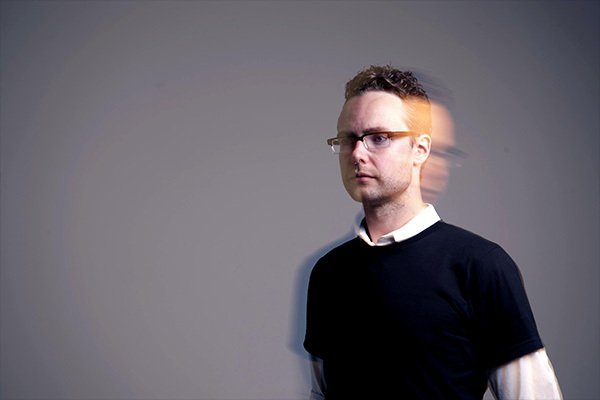 The Vancouver-based opera singer and tape loop devotee Ian William Craig deals largely in the art of destruction, using analog tape decks as a device not simply to record music but also to create it. He generates mountains of sound that, as they loop, deteriorate and dissolve in real time. For Craig, the journey of creating music is a celebration of this process, a combination of intentional decisions and the results of chance. “Tape decks are never quiet,” Craig explained recently in his cheery, book-filled office at the University of British Columbia, where he is a professor in the fine arts department. “Especially the way I’ve modified them, they spiral out of control more than they are supposed to.” Throughout our conversation about his compositional process and “A Simple Hope,” the lead single from his new album Centres, Craig waves his arms giddily, recounting the song’s four-year gestation process with more humor and laughter than perhaps his music would otherwise suggest. While Craig can recount his process in vivid, step-by-step detail, over the course of our conversation, it becomes clear that he has also kept certain parts of it hidden—even from himself. 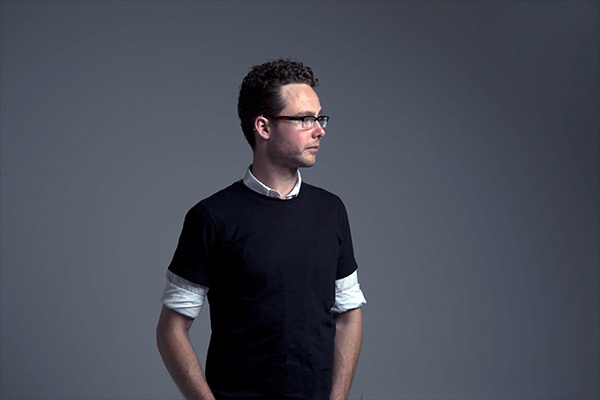 Unlike many of Craig’s tape loop-based compositions, grounded in peculiar and captivating distortions, “A Simple Hope” was born five years ago as a vocal melody accompanied by guitar; he describes it, not entirely affectionately, as a “jangly” piece of music. Its straightforward nature, “[didn’t] sit well with me,” and in response, he recorded an array of instruments that transformed the elegant melody into an obtuse and ominous colossus of sound. He recorded the introductory choral passage first, in an abandoned darkroom at the university, “the only place where I could get loud.” It was followed by the vocal, drum and Hammond organ tracks, which he laid down at a friend’s studio; the drums, he mentions, were intended to emulate Mount Eerie’s “deathly” opus “Through the Trees,” from 2009’s Wind’s Poem. When Craig was finished tracking, however, he didn’t need the engineer to mix any of the tracks; he took the stems and began to run them “through the gauntlet” of his tape decks. Craig became visibly uncomfortable as he recited some of the song’s lyrics, which he ceded are “pretty obfuscated” by the heaps of distortion piled on top of them in the final recording. While observations like, “the simple way that you twist your spine/ and the space your tender hands divide” expose the affection he feels towards this partner, the poignant image of, “the simple way you fold your grace and unclasp the fingers of your rib cage/ to release all that was not love” hints at the sinister nature of her condition. (“Ta da,” he added when he was done). “It hadn’t dawned on me that the song was rooted in [this] traumatic emotional tumultuous event,” he reflected, as our conversation drew to a close. 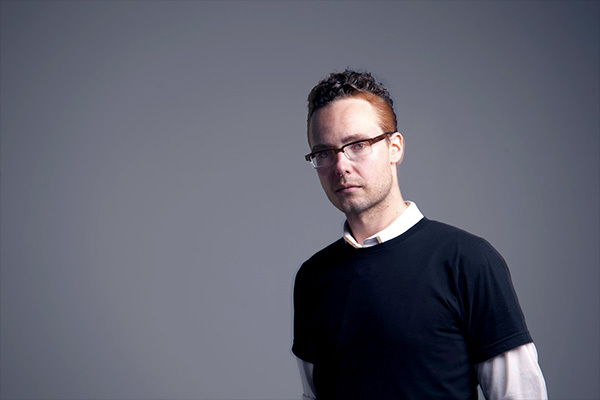 “I kind of like that I forgot where it came from.” Instead of using his music as a means to remember, or to hold onto something that once was, on “A Simple Hope,” Ian William Craig has given his feelings an exquisite burial, until even he has forgotten where this journey began. This entry was written by Ally Jane Grossan, posted on July 20, 2016 at 10:40 am, filed under featured music and tagged Ian William Craig, Story of a Song. Bookmark the permalink. Follow any comments here with the RSS feed for this post. Post a comment or leave a trackback: Trackback URL.